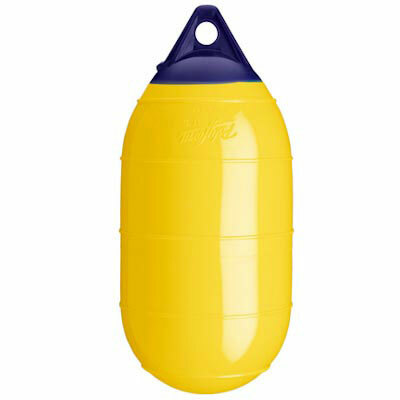 Polyform LD-3 Low Drag Buoy - 13.5" x 29"
Size: 13.5" x 29", Boat Size: 40' - 50', Buoyancy: 121 lbs. 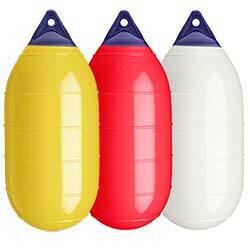 LD Buoy is designed for faster, safer pickups, easing strain on both crew and gear. Polyform's LD-Series is the best option for any application where a buoy is dragged or brought in and out of the water regularly. Distinguished as the number one buoy used in the commercial crabbing and fishing industries today, outselling all other dragged buoys combined.